Well finally i have something to show. 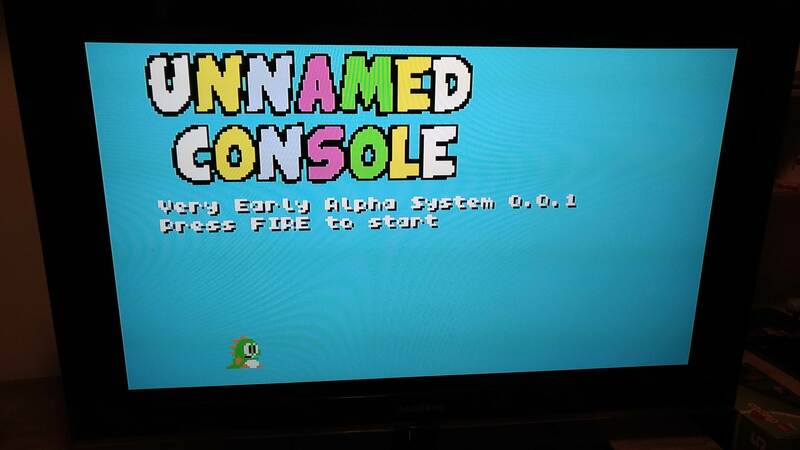 I'm working on a retro console for RPi, heavily inspired by current fantasy consoles like TIC80 or Pico8. Basically it's an environment with some drawing and input primitive (the API) that's able to run "game cartridge". 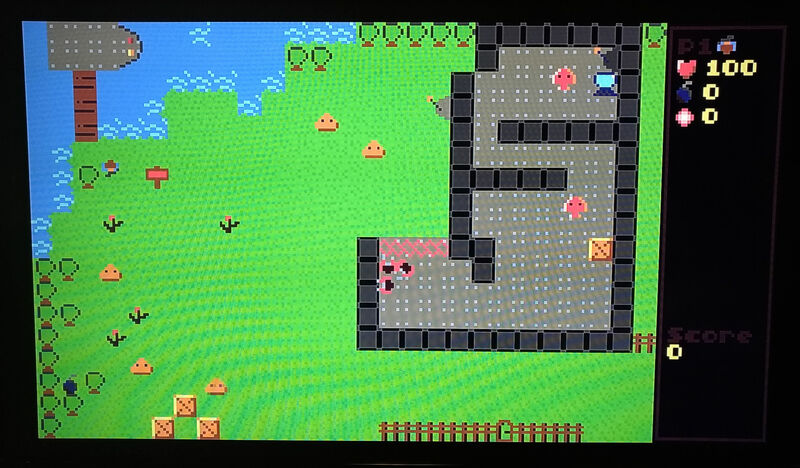 Game cartridges are made of a lua program and some graphics and maps (sounds and musics too but i've not started that yet). 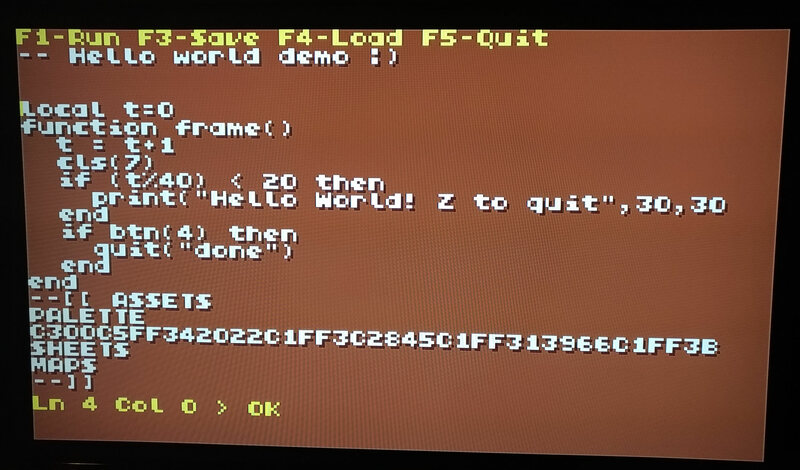 The Lua program calls the api and works like a super simple game console. Well it's harder to explain than to understand, but if you ever gave TIC80 a try, it's exacly like that. 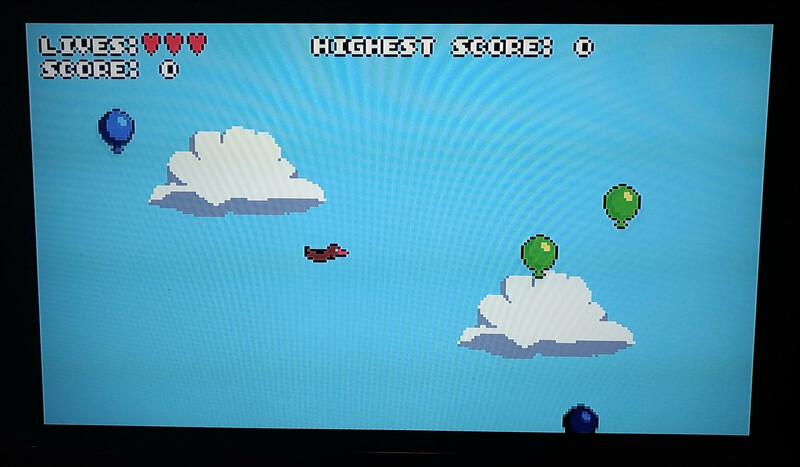 The "system" has a screen resolution of 256 x 144 and 32 colors. Initially i was going to target RPi Zero but it looks like Lua is a little too much to get a stable 60 fps on that board. Works great on RPi2 tho. I want to add integrated (simple) code and graphics editors just like the other fantasy consoles. If anyone wants to give it a try just let me know and i'll create a small package. Lua has a compile function so that the code can be precompiled before running. Would that speeds things up? ok, i was finally able to develop enought to show something working. 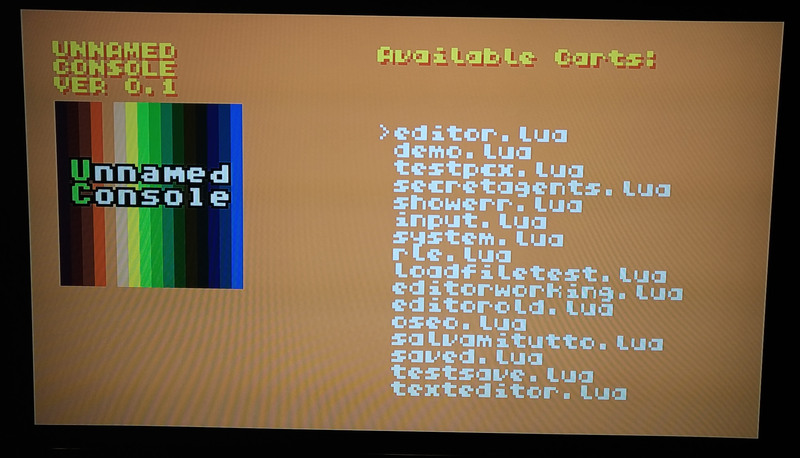 Here you can choose some Cartridge (which are Lua programs with embedded graphics and such) to run. The editor is a big part of the system, you can load cartridges into it, edit them live and run them. 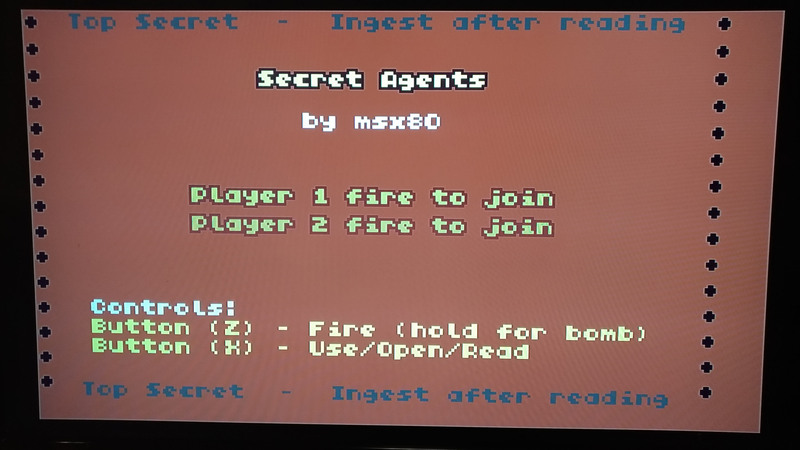 Currently is limited to only the code, but it will eventually include sprite and map editor like TIC80 or other fantasy consoles. Currently is very crude (writing a text editor from scratch is a project in itself), it support basic editing, cursor movements and not much more. No selections, no undo, no CTRL keys except nano-style CTRL-K and CTRL-U (cut/uncut). Also scrolling is limited to vertical. But it's still somehow usable, i spent some time using it to adapt my ported games. Probably the biggest missing feature is a search function. Ahah thank you Obviously it stem from the same "research area" as this project. Actually this was my take on TIC-80, removing things i didn't like and doing things my way. 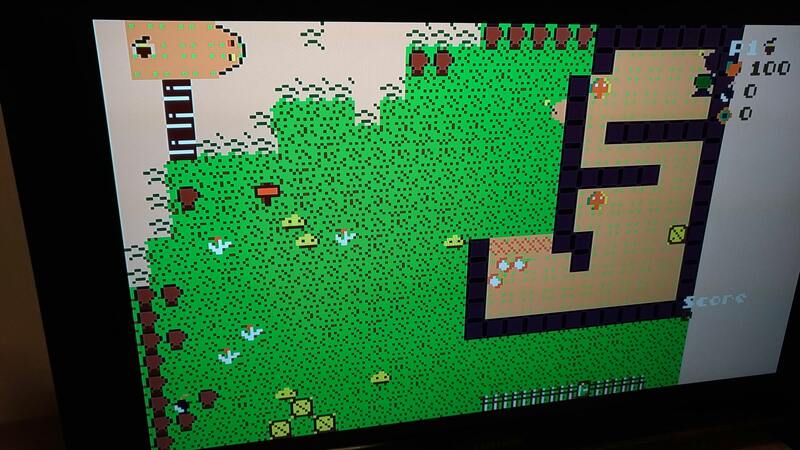 Naturally the port of original TIC-80 is bound to raise more interest as the fantasy console is already pretty well known. It's been interesting to explore both options.